Here at Branksome Park Tennis we have a great coaching team ready to make your time on court as enjoyable as possible. With a wealth of experience our LTA licenced team aims to develop your tennis in a fun and challenging environment. Here at Branksome Park Tennis we offer various Kids Holiday Camps for Easter & Summer. For more details click here. Click Here for details on the Coaching Programme we offer. We have Adult Classes for Beginners, Intermediates & Advanced players. We offer a comprehensive Junior Mini Tennis coaching programme for kids 5yrs - 16yrs. Here at Branksome Park Tennis we offer not only fantastic coaching but at an excellent price. Junior Classes start from just £6 a session and Adult Classes start from just £7 a class. Click Below for more details. 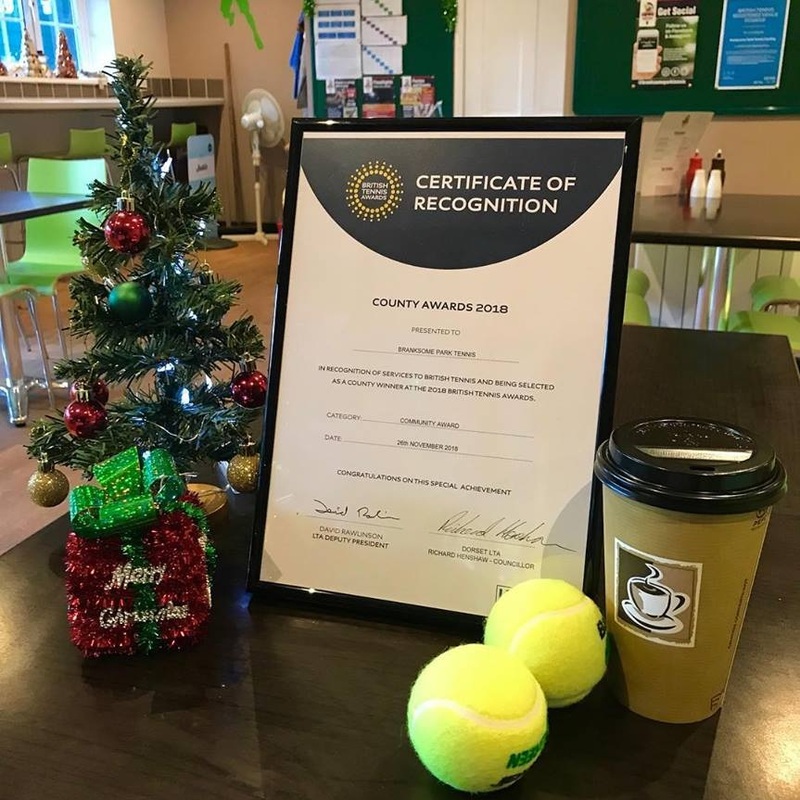 Here at Branksome Park Tennis we have a fantastic coaching team ready to help make your experience on court as enjoyable as possible. 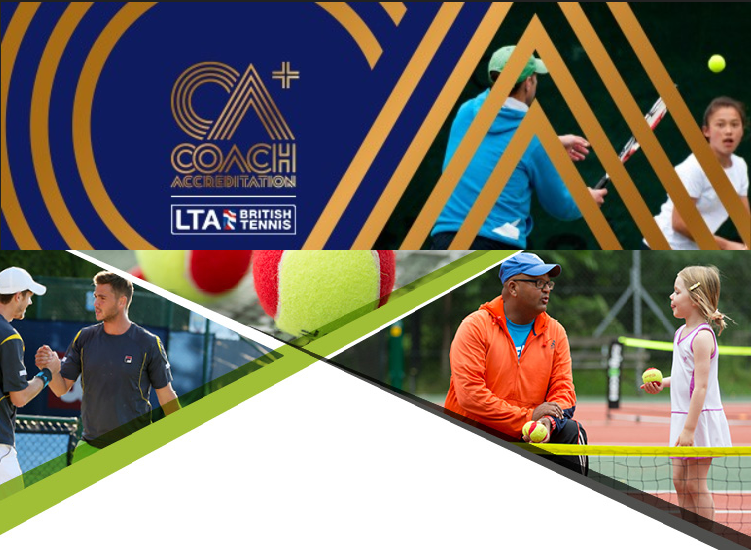 For more information about our LTA Coach Accreditaed team click below. Here at Branksome Park Tennis we can offer function/party Hire. 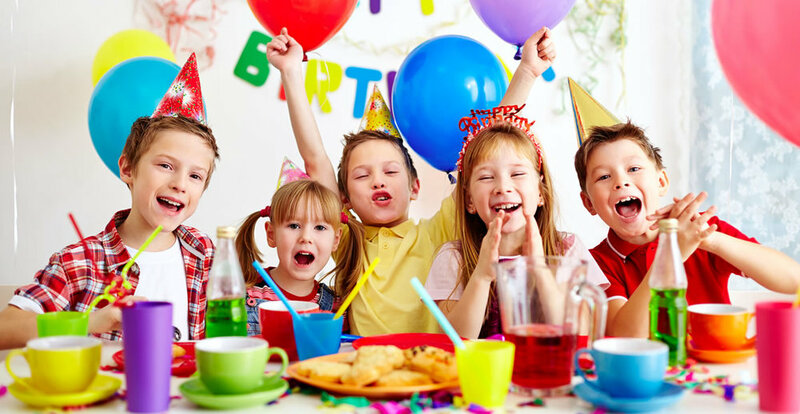 Kids tennis parties are very popular, a fun on-court session followed by food & drink inside the café. For more information contact Aaron to plan your party / event. 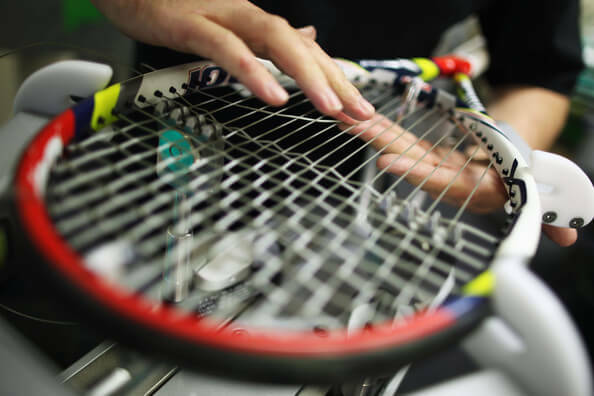 Here at Branksome Park Tennis our Head Coach is able to restring or re-grip your tennis racket. Snapped a string? Want to get a performance edge? Grip feeling a bit worn out? Click below for more details.